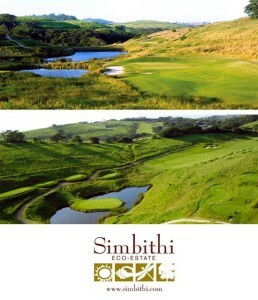 Simbithi Eco-Estate is a natural coastal paradise with dense, indigenous riverine vegetation, lush valley wetlands, undulating hills and distant, breathtaking vistas. This 430 hectare Eco-Estate is situated in the heart of KwaZulu Natal’s northern coastline. Simbithi Eco-Estate is one of eLan Property Group’s current developments who have selected the SiMS property sales management software. Developed by REDi, it allows for the administering of leads and sales. The estate is the first of it’s kind in the area and every possible precaution has been taken to minimise environmental impact of the estate on the natural surroundings. Click here for more information on this and other current developments brought to you by eLan Property Group.